In cooperation with the client’s legal counsel, O’Neill and Associates supplied litigation support and an extensive public relations campaign including strategic counsel, message development, and the preparation of collateral materials to reach out to the approximately 1,000 owners of the privately held company. O’Neill and Associates provided ground level lobbying in several key states including Oregon, Washington, Wisconsin, New Jersey, Massachusetts, and British Columbia, Canada, as well as a communications strategy which presented the advantages and disadvantages of a union with the other beverage company and the advantages and disadvantages of retaining cooperative ownership. O’Neill and Associates secured articles regarding this merger in financial newspapers, newsletters, and websites and worked closely with The Boston Globe and Wall Street Journal reporters who were involved in monitoring the merge to manage the messages regarding this story. In addition, O’Neill and Associates teamed with the client’s legal counsel during “due diligence,” monitoring the language within all documents and providing communications counsel during this time period. Citing a substantive change in negotiations and questions surrounding inaccurate information disseminated to cooperative voters, the client’s Board of Directors voted to postpone a referendum on a proposed joint venture with the other beverage company. 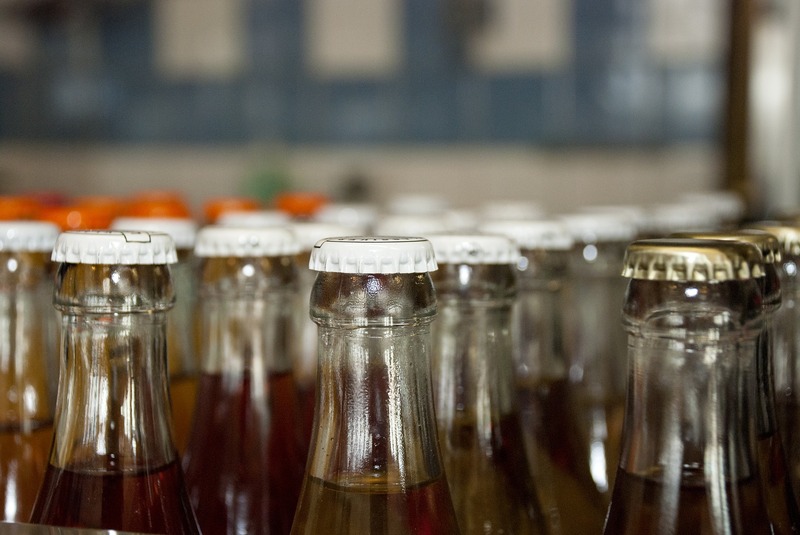 In June 2004, the client’s members voted down a joint venture of the cooperative’s beverage business with the other beverage company. O’Neill and Associates successfully reached the objective it was tasked with by their creation of an effective public relations campaign and by providing valuable government relations counsel.